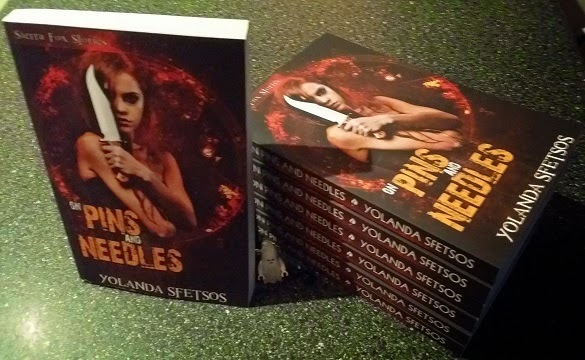 The third book in my Sierra Fox urban fantasy series is now available in print! It's just as beautiful as the other two. Sierra Fox can’t catch a break. 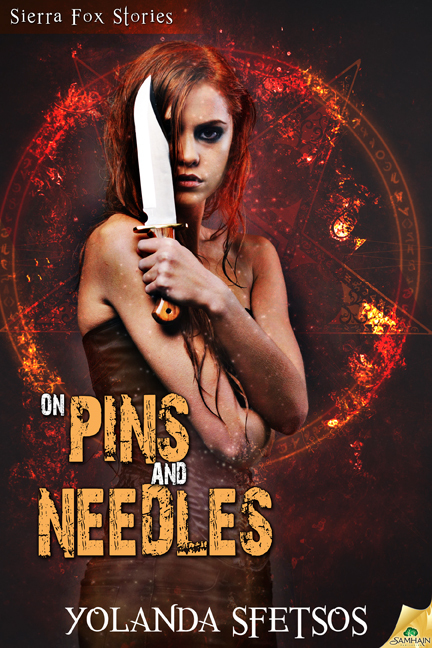 Her relationship with werewolf Jason Papan is going great, but someone’s still trying to kill her. After a death prediction, she becomes even more paranoid. But there are too many things going on in her life for her to dwell on just the one. With her biological grandfather’s help, Sierra is about to find out exactly why the demonic-obsessed freaks want her. Meeting the half-sister she didn’t know she had throws her into a new lot of trouble. The teenager suffers a supernatural problem that makes her a target, and when teenagers start turning up dead, Sierra realizes the case leads to her sister.